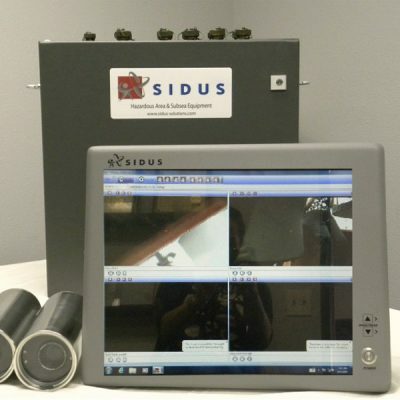 Whether using IP or analog cameras, SIDUS can provide you with monitors of various sizes, to operate in a variety of settings. 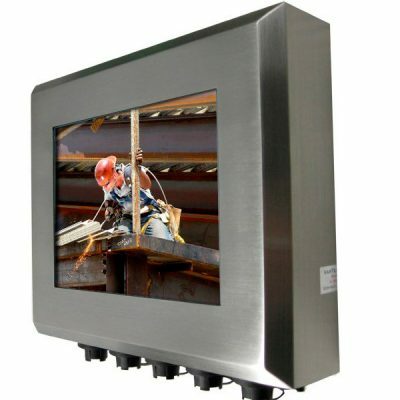 Monitors are available with hyper dimming technology, with a dim-to-black backlight control, when day-to-night applications are required. SIDUS has monitors for indoor/outdoor use, industrial/hazardous areas, ship navigation/automation, and military applications.